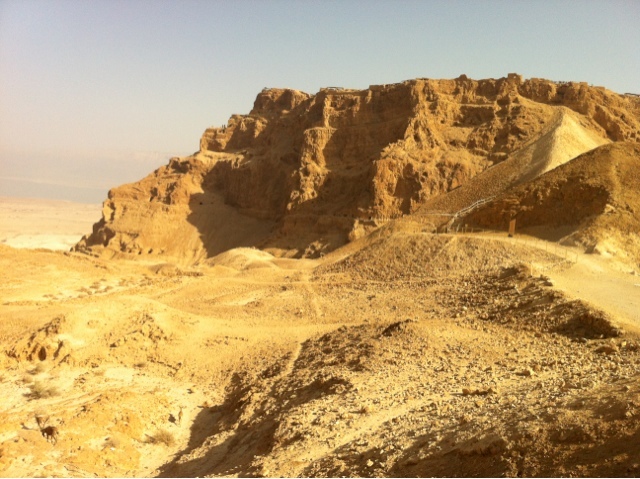 On our way down to Eilat, I stopped with the Kahn family of New York and Florida at Masada. We'll stop for a quick dip at the Dead Sea before ending in Eilat this evening. Timna Park tomorrow, and an as-yet-to-be-decided hike for Thursday. Perfect weather for the Judean Desert and the Arava!